While walking in circles round the Circus in Bath, two friends were talking about a new publishing venture – a company that would create books and media with modern ideals for modern life. It would be a home for publishing professionals who shared the same values and wanted to come together to use their creative skills to make a difference to people's lives. The projects would unite inspiring words, wonderful art and sustainable production, and positive social and environmental goals would be on a par with profit. Choosing the name was the hardest part. It took more than a few further circles for the friends to see what was right in front of them and Circus House Publishing was born. The Circus is an inspiring, beautiful open space. It's a living monument to a vision of human achievement with nature at its core. That's a great place to start a new endeavour. Circus House Publishing was founded by an editor and designer with many years of experience in publishing. Our team is a group of freelancers and consultants with great skills and knowledge. 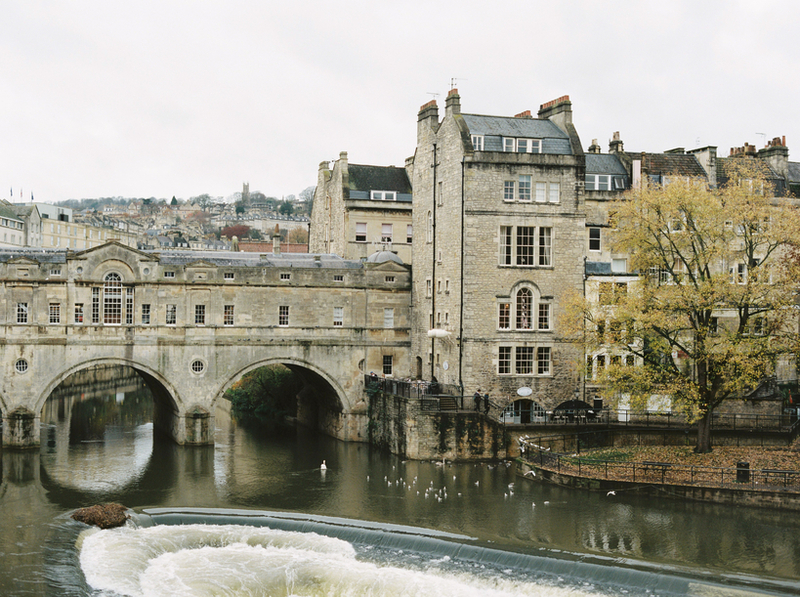 We gather in Bath, but we love to get on the road and meet new partners in their communities. Books and media are our main occupation and we have big plans for the future. Through our products, practices and profits we aspire to do no harm and benefit all. We like to group our publishing into brands with specific goals, bringing creative storytellers and artists together with experts from the health, education and charity sectors to develop narratives for positive change. We will shine a spotlight on issues that impact groups of people and develop imaginative ideas to contribute to solutions in an environmentally friendly way. Books become part of the story of a reader's life. At Circus House we take this responsibility to heart and are committed to diversity, equality and inclusivity. We aim to encourage intellectual, emotional, social, physical, creative and spiritual growth. We will not divide content or aspirations by gender. The journey of a story should reveal truth, spark curiosity and invite transformation. We want to share stories that create wonder, delight, empowerment and open minds. By talking about big concepts in an age-appropriate way, we will promote progress in areas such as health and well-being, equality, critical thinking and media literacy. Our publishing will be typically organised into brands that start with printed books and extend into digital, audio and visual media. We print locally, use good inks and certified paper, and distribute with green packaging. Full information about the origin of an item will always be supplied with the product. We look forward to creating a community with like-minded people as we examine, discuss and celebrate the best of contemporary life.